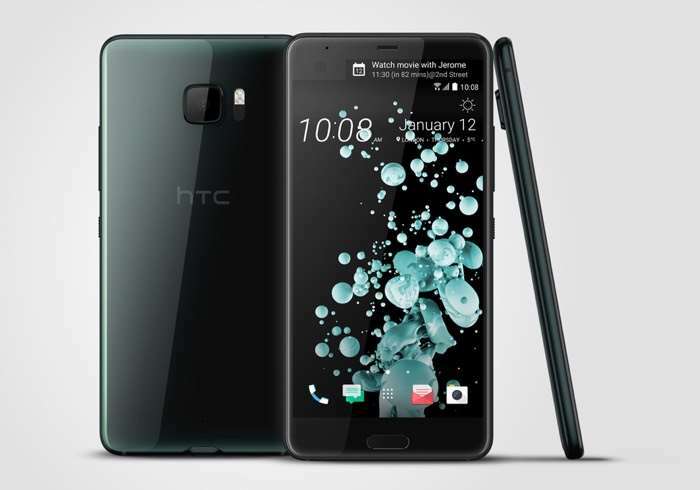 We have seen a number of smartphone torture tests recently and the latest handset to be tested out is the new HTC U Ultra. In the video below we see the HTC U Ultra out through a number of tests which include a bend test, a scratch test, a burn test and more. As we can see in the video the HTC did pretty well in the tests, the device is now available in the US and it comes with some decent specifications.